Fans of the British science fiction serial Dr. Who have seen some impressive manifestations of the TARDIS, that famous time- and space-travelling blue police box, used by The Doctor to travel throughout all of space and time. We’ve even seen TARDIS cakes with LEDs that are bigger on the inside than the outside. 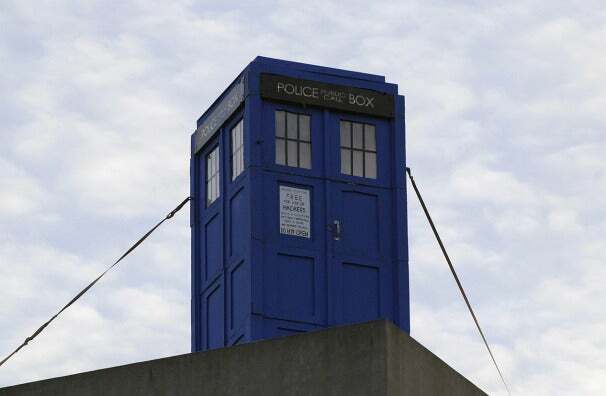 Lately, a full-sized TARDIS has shown up at a number of university campuses across the US. First, it landed on the Great Dome at MIT in August (along with a banner that said, "The Doctor: 1 / Harvard: 0"). 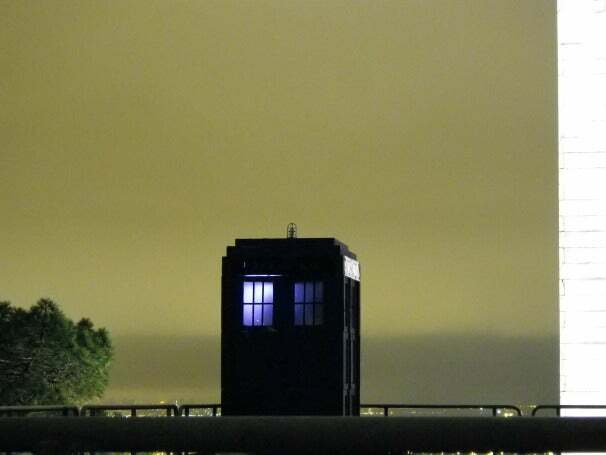 In early January, this same TARDIS reappeared 3,000 miles away at the California Institute of Technology, in Pasadena, CA (pictured above; photo courtesy Tom Willard) . 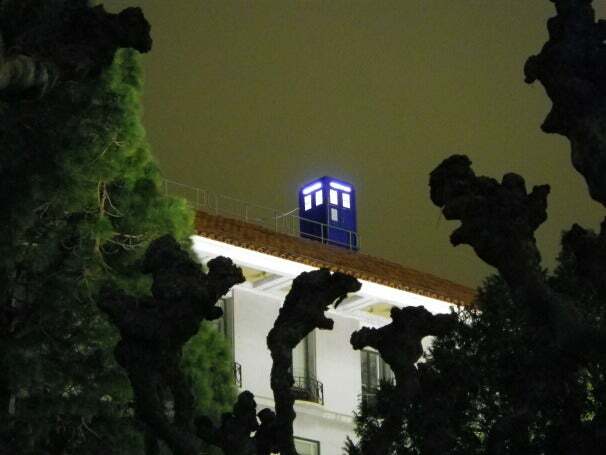 And at the end of January, this same TARDIS arrived on the roof of one of the physics buildings at UC Berkeley, Birge Hall (pictured below; photos courtesy MIT Hack Gallery). Have you spotted a TARDIS in the wild? Let us know in the comments! Alessondra Springmann really enjoyed David Tennant as the 10th Doctor.